I don’t even have to read this! I’ll read it later! Great title! Cynthia, please write a book with this title = YOU KNOW TOO! 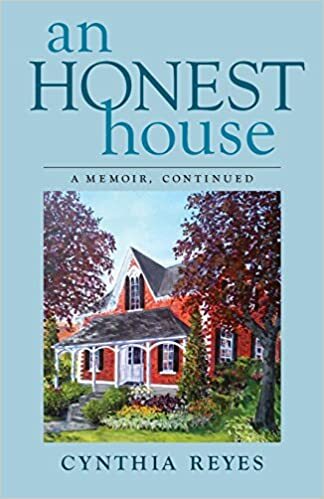 A very thoughtful appreciation of An Honest House. Well done Lady Cynthia! This is a lovely review from Isabel and Ernie, Cynthia. No one is an island, but you are an inspiration for all of us. I often think about what you have been through, yet are still so gracious and make time for others in need. Thank you, Cynthia! Such a beautiful, heart felt review. I love your writing, Cynthia. A lovely review by Isabel and Ernie. You and your book inspire me. Thank you Cynthia. Congratulations Cynthia. May you have many more wonderful reviews. “Perhaps collaborate on a project” ~ now that sounds intriguing. And how lovely to read this new heart-felt review. Congratulations, Cynthia. That is a lovely heartfelt review! A wonderful review. Well done! Cynthia–I love to see the support and love coming your way. You are so very talented–and have so many good things to share–and I love to see it recognized. 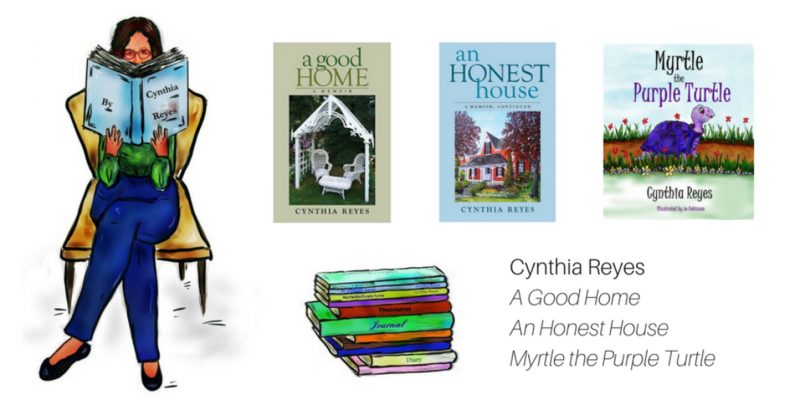 Congratulations on your book and the wonderful review, Cynthia! A great review, and I agree entirely with the sentiments in it! Thanks, Tiny. Brought tears to my eyes. Thank God for the love of family and friends. What an amazing review for such an inspiring book. I couldn’t agree more with the “required reading”. Lovely ladies in the photos too! I love this review! 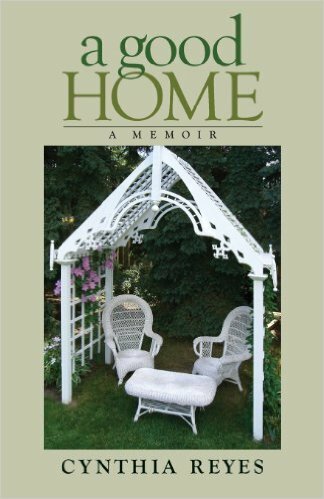 Isabel and Ernie have not just read your book, they have stepped beyond it’s pages and tried to imagine how any of us would cope with the changes you have had to endure. They have seen your determination and your creativity despite your pain and many set-backs and are cheering you on!